In order to simplify and standardise its complex material supply and order-picking processes, the German company Jörg Schneider Edelstahlverarbeitung invested in a Uniline automated storage system from Kasto. Thanks to its high performance and its intelligent control system, the flow of information and material is now much more efficient and transparent. Jörg Schneider Edelstahlverarbeitung designs and develops products and carries out all the necessary production steps, such as laser cutting, bending, welding and surface finishing. With a large number of variants in stock, the company faces a considerable challenge. 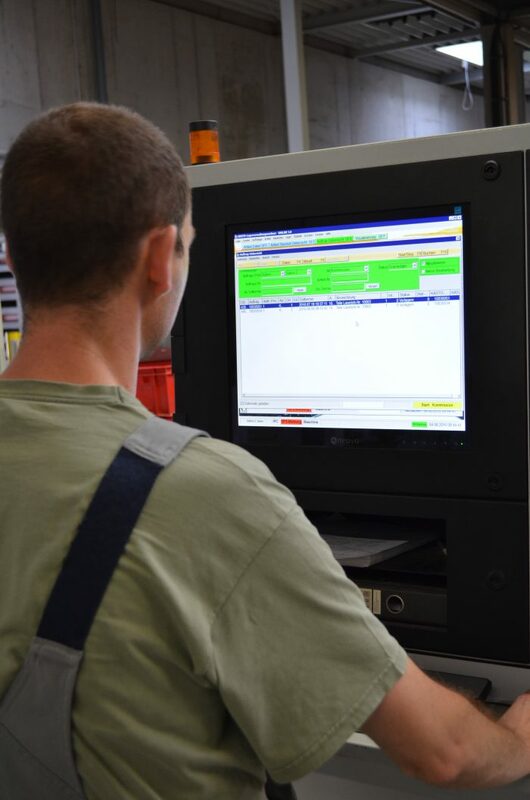 Schneider produces some 800 assemblies each month, most of them single items ordered by customers. Depending on the order situation 4,000 to 6,000 different sheet metal parts are in circulation. For the stainless steel specialists an efficient and transparent internal material flow is essential, especially since all production is based on the just-in-time principle. 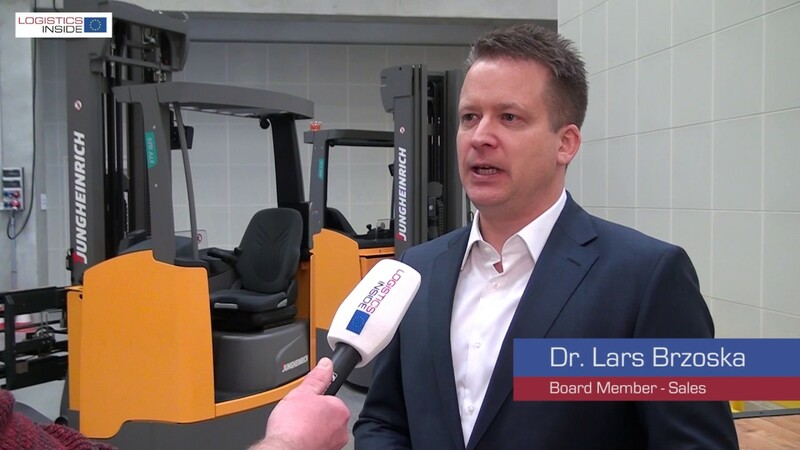 “This means that each part has to be in exactly the right place at exactly the right time”, explains owner and managing director Jörg Schneider. But even more important: “We work as a rule on a project-by-project basis, and in about 20 to 30 percent of the projects the customer changes its schedule. 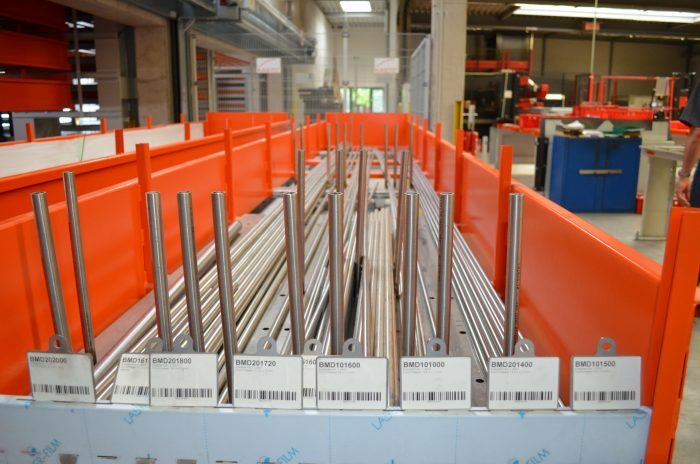 That makes order picking even more difficult for us.” In the past, unmachined and semi-finished parts were frequently delivered to workstations days before they were needed. That took up valuable space and made it hard to keep track of the material. The Uniline in-line storage system from Kasto, which has a compact, narrow footprint, provides up to 750 storage locations for bar stock, flat goods and bulky goods with lengths of up to six metres and a maximum height of one metre. 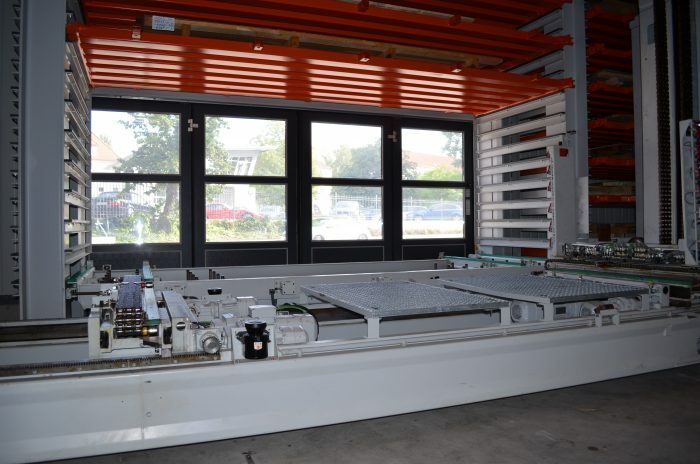 Schneider contacted Kasto Maschinenbau and explained its requirements. 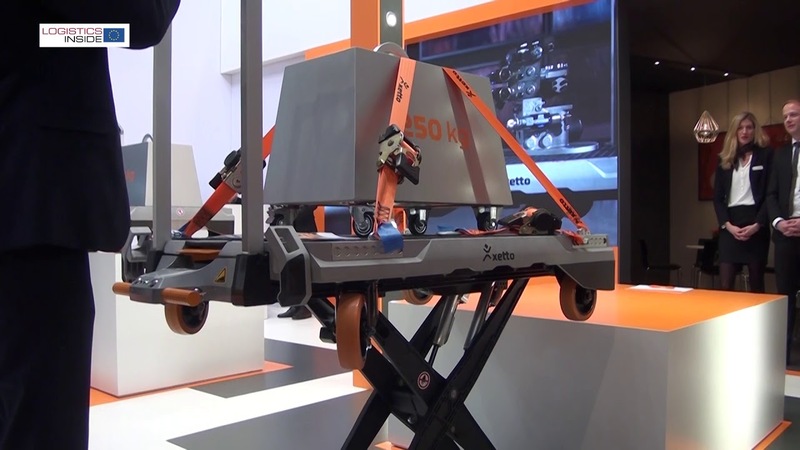 Together with Schneider, Kasto’s experts looked for a solution that would best meet the requirements. 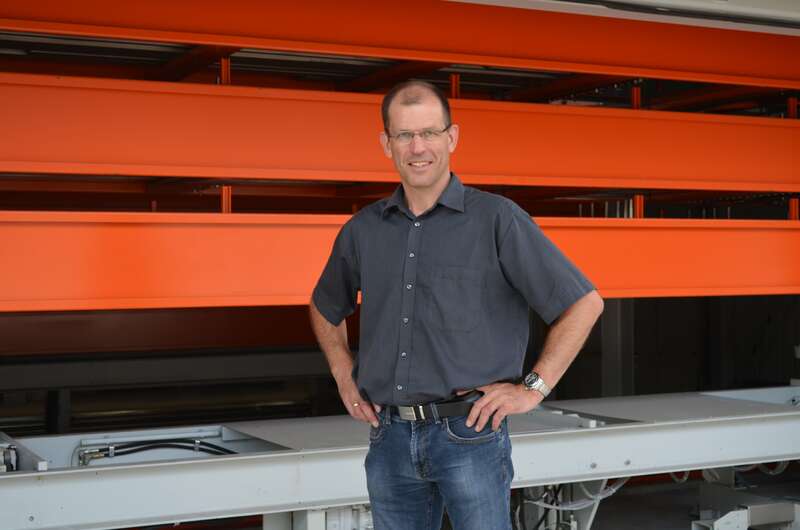 “They took a lot of time for us and analysed our solution very carefully”, Schneider recalls. 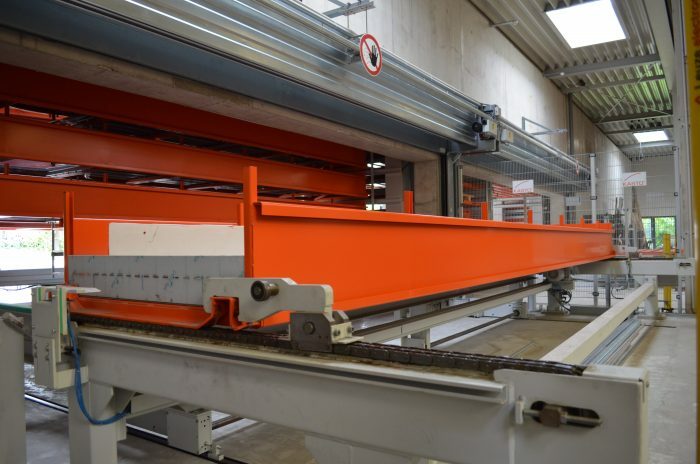 Finally they settled on the Uniline in-line storage system, which is specially designed for supplying material for machining and for order picking. Kasto built the storage system as a silo structure with roof and wall panels right next to one of Schneider’s existing factory buildings. 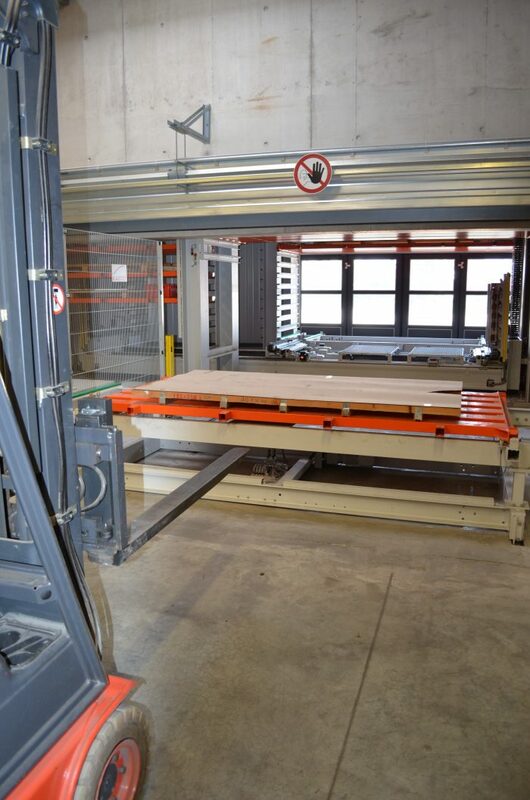 With a system height of 14.5 meters and a compact, narrow footprint, it provides up to 750 storage locations for bar stock, flat goods and bulky goods with lengths of up to six metres and a maximum height of one metre. 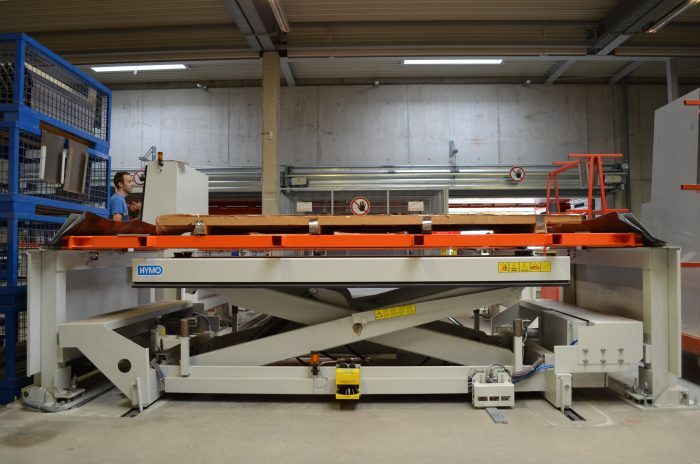 Three types of system pallets, with capacities of up to 5,000 kilogrammes, are used as load carriers. In addition to euro-pallets, crates and wire boxes they are able to handle a wide range of sheet metal and profile material. 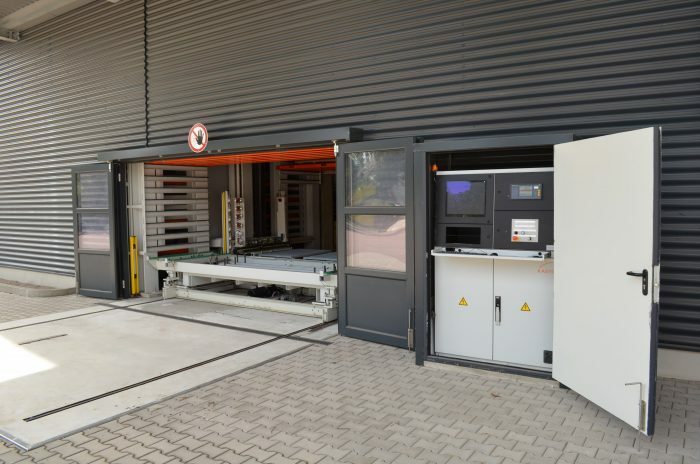 The in-line storage system has three output stations inside the building and two input stations outside, which are loaded and unloaded by a storage and retrieval machine (SRM). Schneider keeps from 8,000 to 10,000 different articles in the storage system – from raw materials to completed assemblies. Inside there are three output stations for system pallets of different sizes. The operation is extremely simple: there is a computer terminal at each transfer station for entering storage and retrieval commands. The system pallets are moved to and from the storage locations fully automatically by the SRM. With its lifting speed of up to 24 metres per minute and a travelling speed of up to 60 metres per minute it ensures short access times. Moreover, with its small approach dimensions it takes up very little space. Lateral transport carriages and chain conveyors at the transfer stations move the load carriers in and out of storage. 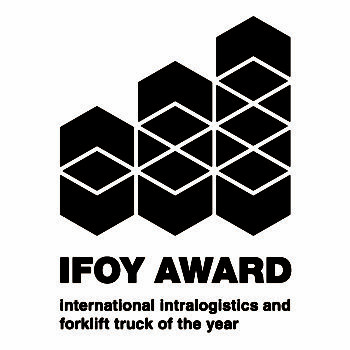 Employees remove material manually or with a forklift. The output stations also have material deposit racks. These allow to pick articles from one pallet while another storage or retrieval process is taking place. 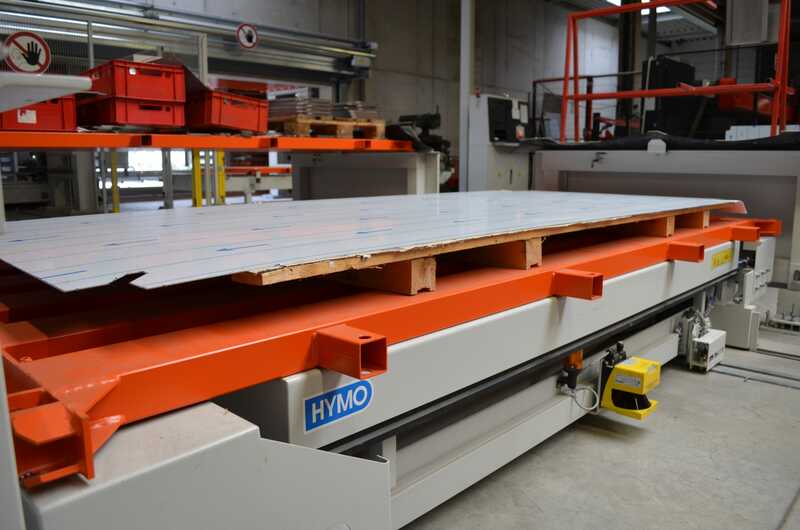 This increases the throughput and considerably improves the efficiency of the facility. The KASTOlogic warehouse management system coordinates all movements of the SRM and keeps track of the stocks. Barcodes on the system pallets allow continuous tracing of each article. 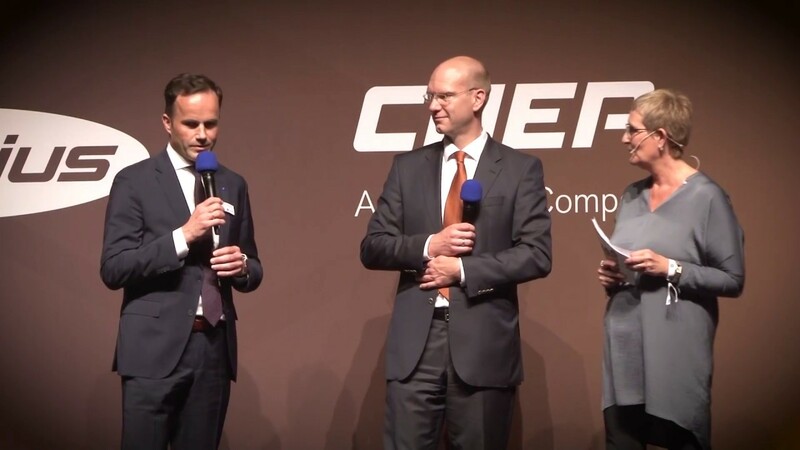 “In this way we know at all times what materials are available in what quantities and at what location”, says Schneider. 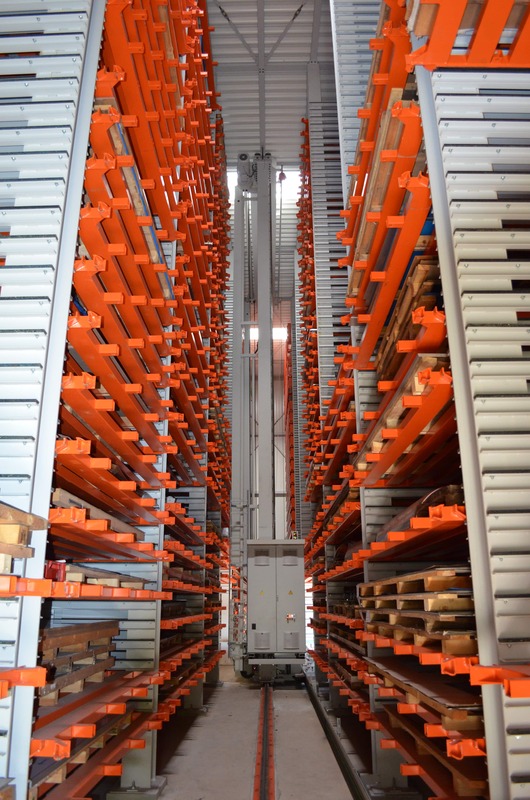 Another important feature is dynamic shelf height management, which ensures reliable, flexible storage of load carriers with different heights. The system records the height of each pallet and automatically looks for a free place with this height. 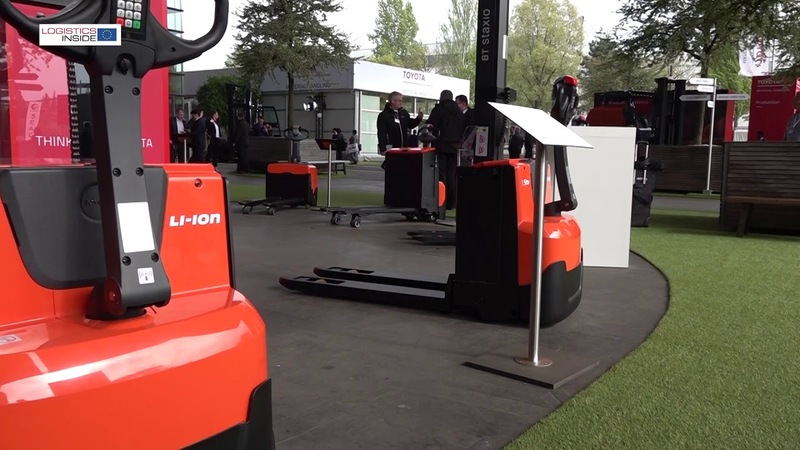 If, as a consequence, the pallet occupies more than one slot, the slots are blocked and are no longer available to other load carriers. 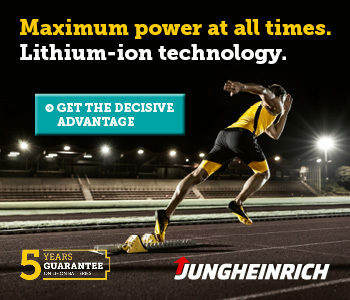 This allows Schneider to make the best possible use of the available storage space without causing collisions. Employees can pick articles from a pallet on a material deposit rack while another storage or retrieval process is taking place. Kasto also integrated its storage management system into the company’s production planning and control system (PPS), thus creating greater transparency and a standardised flow of information and material. KASTOlogic receives storage, retrieval and picking orders directly from the PPS.